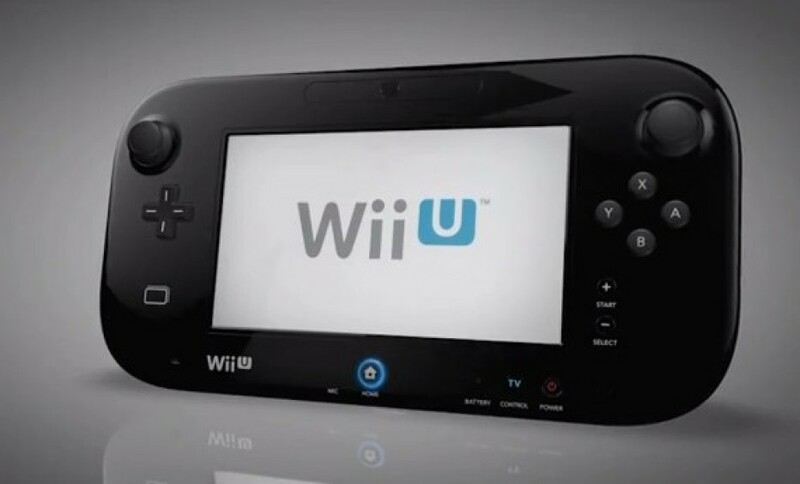 The highly anticipated Nintendo Wii U gaming console will hit the US market on November 18, Nintendo has announced. European customers of the console will have to wait until November 30, though. 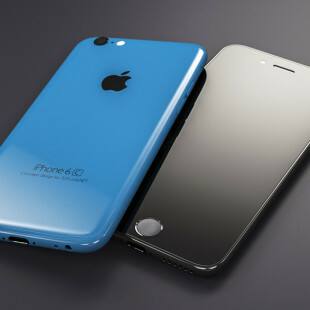 The console will come in a Basic version in white and 8 GB of on-board storage and in a 32 GB Deluxe model in black. The Basic model will cost 299.99 USD and the Deluxe model will sell for 349.99 USD once the gaming console becomes available in the US. Again hardware specs have not been confirmed but analysts expect the Wii U to come with an Espresso processor with three Broadway cores, AMD GPU, 1 GB of RAM, 802.11n Wi-Fi, memory card support for expansion and various video and audio outputs. Analysts have already bashed the device saying it can’t operate as a standalone device without the Wii U base and that it offers just three to five hours of battery life but Nintendo expects the Wii U to become a new market hit once the console reaches the market.